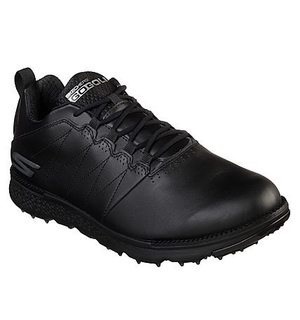 We really like this comfy golf shoe that features spikeless traction on its outsole for reliable grip that can be worn anywhere you like. 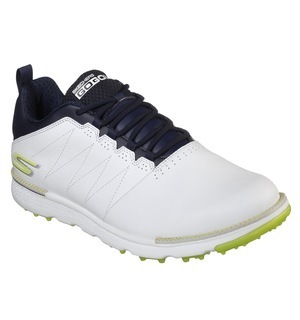 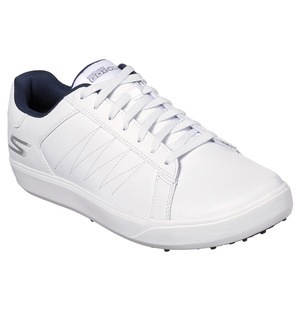 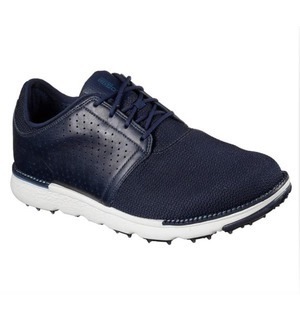 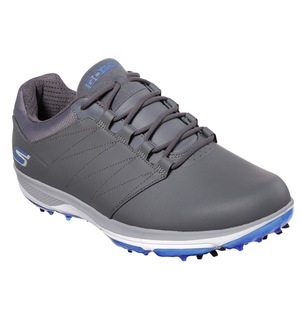 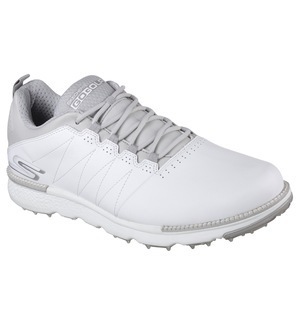 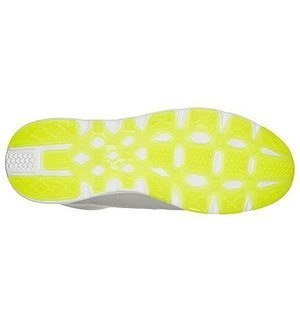 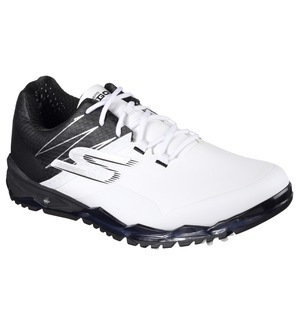 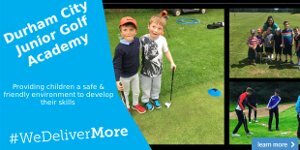 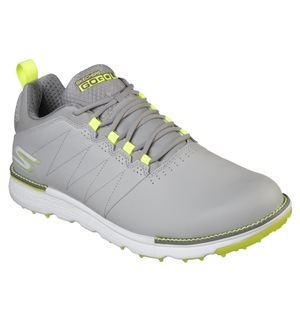 This GO GOLF Elite V.3 is the shoe choice of Colin Montgomerie and it's all about maximising the comfort you get while playing so you can focus on your game. 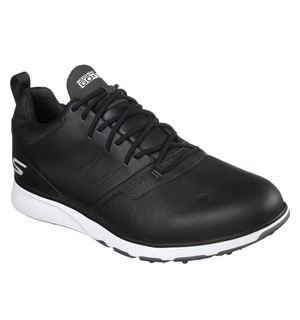 This shoe comes in five colours and is available in a range of sizes and half sizes, so do come by and take a closer look in person where you can try it on for yourself.